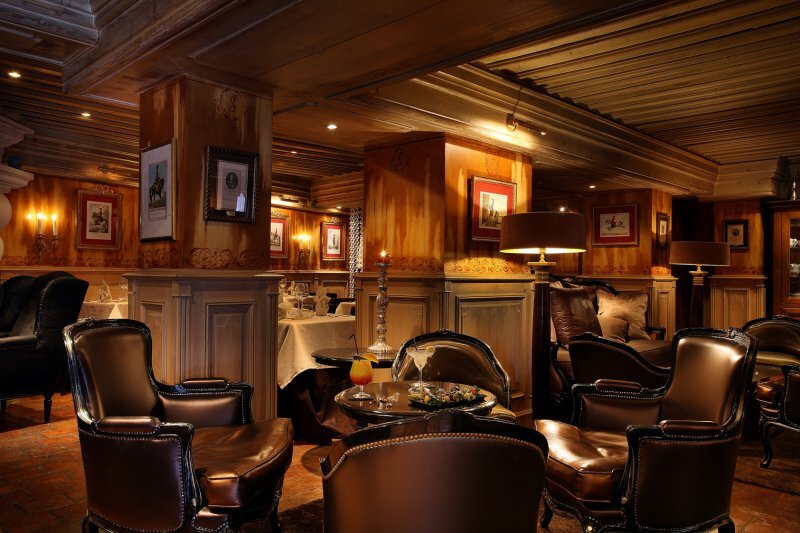 L'Apogée is probably one of the most luxurious and glamorous stays in Courchevel. This slopeside piece of heaven is located in Courchevels beloved Jardin Alpine. This is about as luxurious as it can get. Do not lift a finger as the staff is ready at all times to do this for you. From shuttle services to top-notch concierge service, L'Apogee has is all under one roof. The hotel consists out of 53 elegant, spacious rooms, 1 astonishing Penthouse Suite and 2 super deluxe chalets with breathtaking views over the valley. All accommodation is serviced by highly trained staff. From a culinary point of view L'Apogée has you all covered. With 2 excellent restaurants you can choose from a modern take on a traditional French cuisine at Le Comptoir de L'Apogée, under creative supervision of Checf Jean-Lux Lefrancois and his team. For superb Asian/Japanese food there is Koori, a metropolitan styles Japanese restaurant that offers the authentic taste of the Japanese/Asian cuisine. The hotel offers a very extended kids program including a kids club called MNI VIP 1850, all is under the supervision of highly trained professionals they like to call the ambassadors, who have a rich experience in working with kids of all ages. Your kids of up to even 15 years old will be entertained and you will have you time to relax and enjoy this fab hotel. The Spa at L'Apogée of one of absolute elite standards. Float in the the stunning pool or get pampered in 5 individual treatment suites or the luxurious duo cabin. 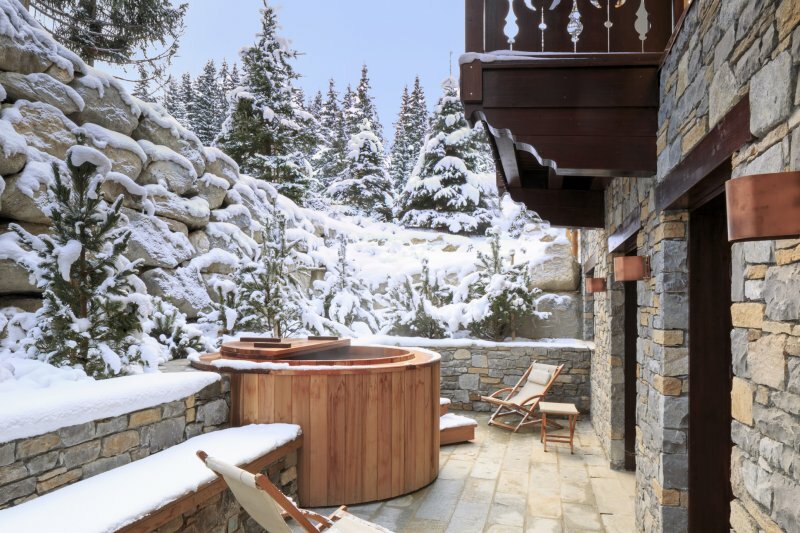 The Sisley Spa de L'Apogée also offers a jacuzzi, sauna & steam room, a beauty room, an extended fitness centre, private sport coaching (on request) and a salt sauna. Even your kids can enjoy tailor made massages and treatments. The hotel has been certified with 'Green Globe' and therefore contributes to cleaner tourism. 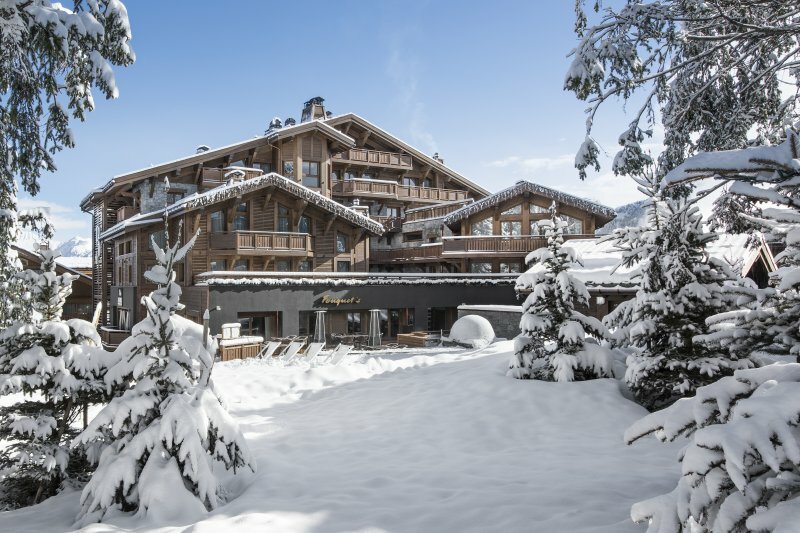 L'Apogée houses probaly the most impressive and stylish ski room in Courchevel. The ski butler is at your disposal for any questions or request related to your day on the slopes. The bar and restaurants offer the best wines available and a wide selection of rare liquors and spirits.What about a sake tasting experience or enjoying one of the finest cocktails or whiskeys at the fireplace in the bespoke cigar lounge.